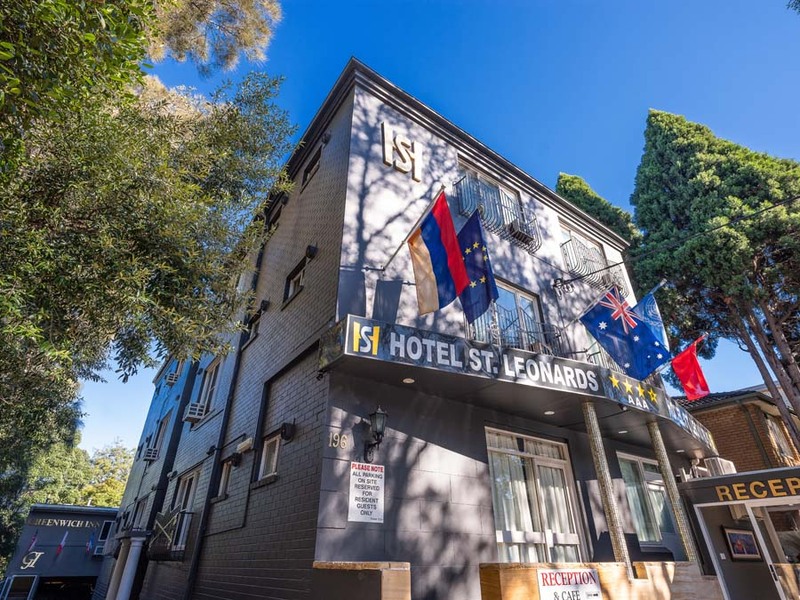 Conveniently located in the business area of St Leonards, Hotel St Leonards is a 28 room Boutique Hotel with an intimate and friendly atmosphere for corporate and vacationing guests. 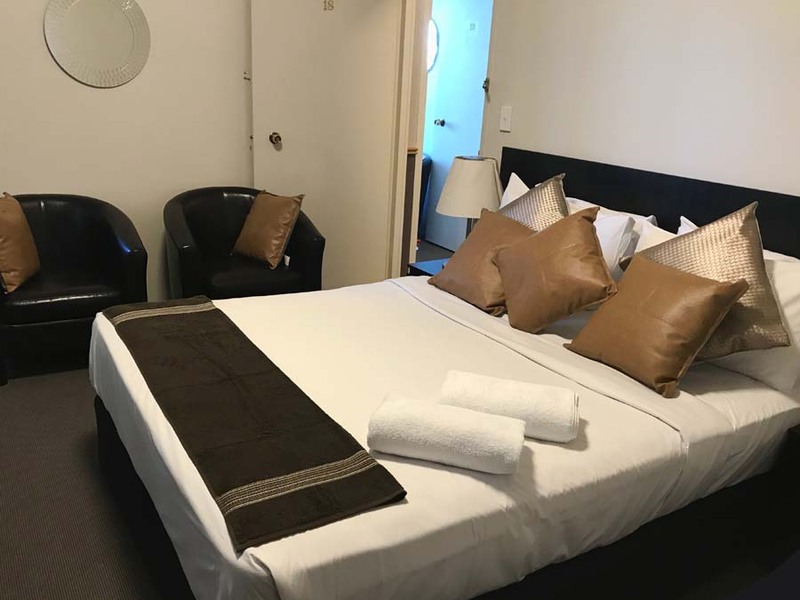 With highly competitive room rates, the hotel is close to public transport and is the closest hotel to the Royal North Shore Hospital. 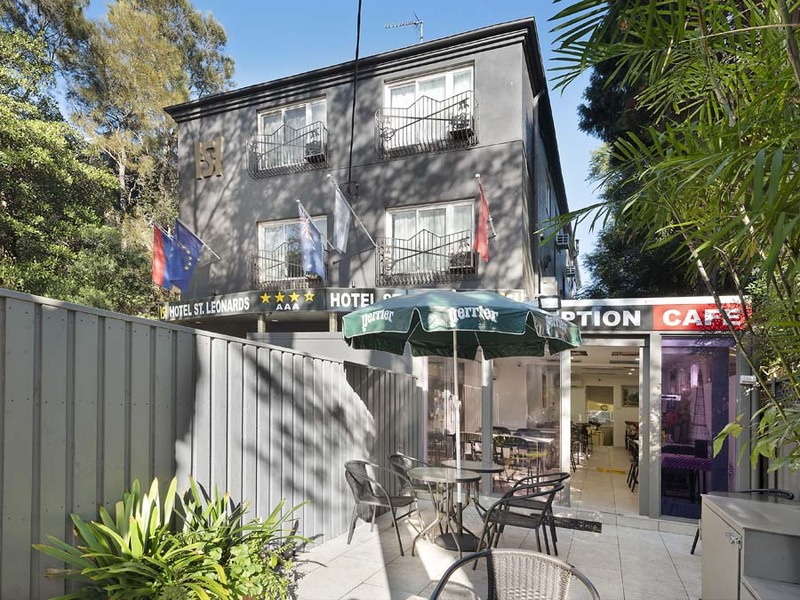 Being in the heart of Sydney’s thriving Lower North Shore, our hotel is in the hub of St Leonards’ business district and only a short walk to a huge variety of restaurants and cafes. 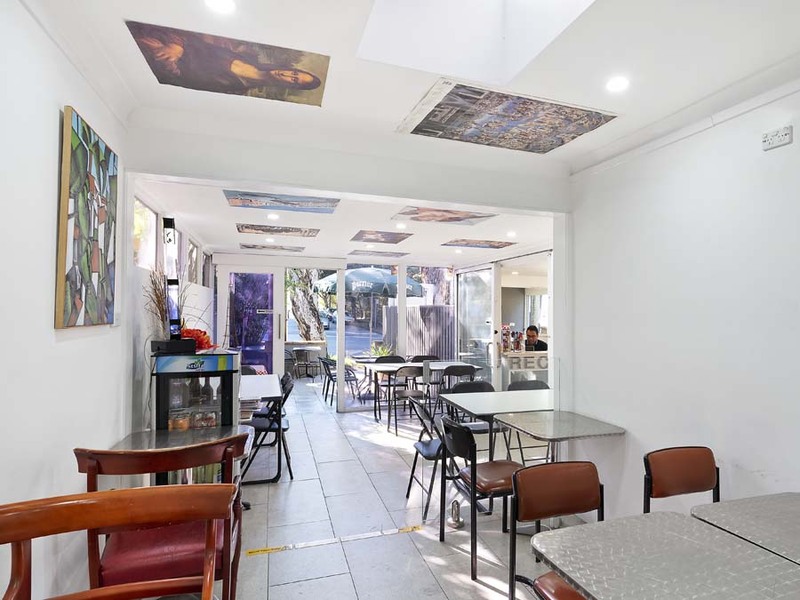 It serves companies in North Sydney, St Leonards, Artarmon, Crows Nest and Chatswood and is a convenient distance from North Ryde Business Park and Lane Cove West Business Park. 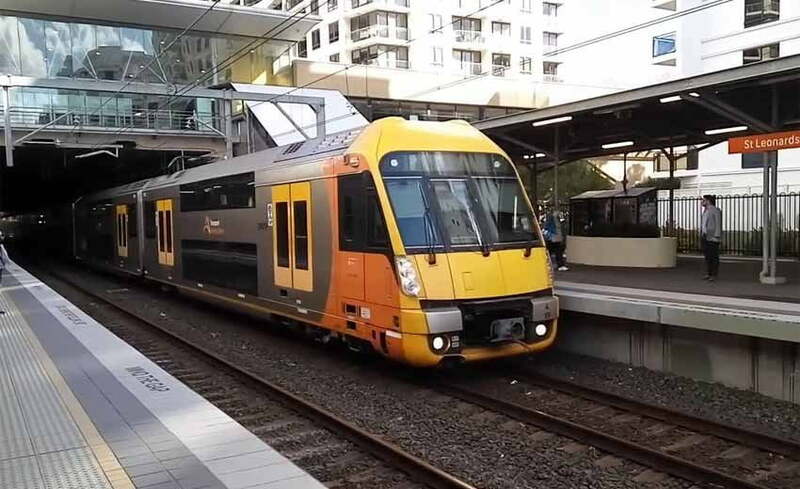 It is only a short trip by taxi or nearby train to Sydney’s CBD. Our room rates are highly competitive and provide exceptional value for this central North Shore location. Family & interconnecting rooms available. Just a 300 metre walk on level ground, Hotel St Leonards is the closest hotel to Royal North Shore Hospital (RNSH) and North Shore Private Hospital. Hotel St Leonards is only a short and easy walk to the train station. 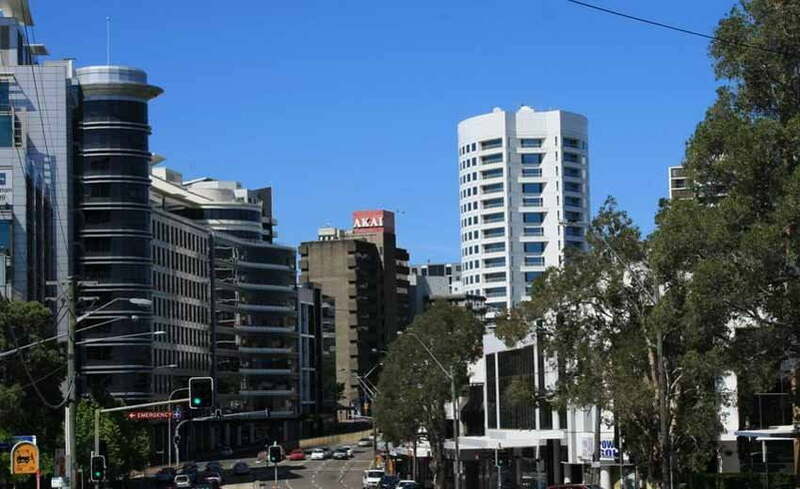 Hotel St Leonards is only 15 minutes by taxi or five train stops to the Sydney CBD. 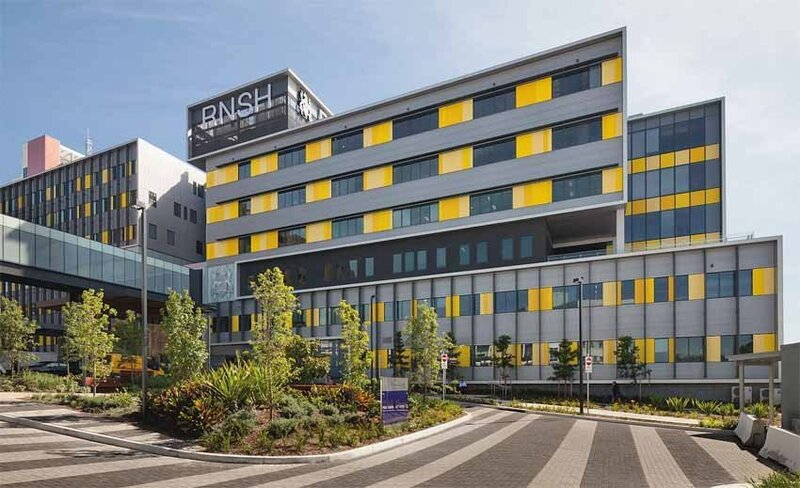 With just a short 300 metres walk (on level ground), our hotel is the closest accommodation to Royal North Shore Hospital (RNSH). Hotel St Leonards offers highly competitive corporate rates for businesses and trades looking for well priced quality accommodation. 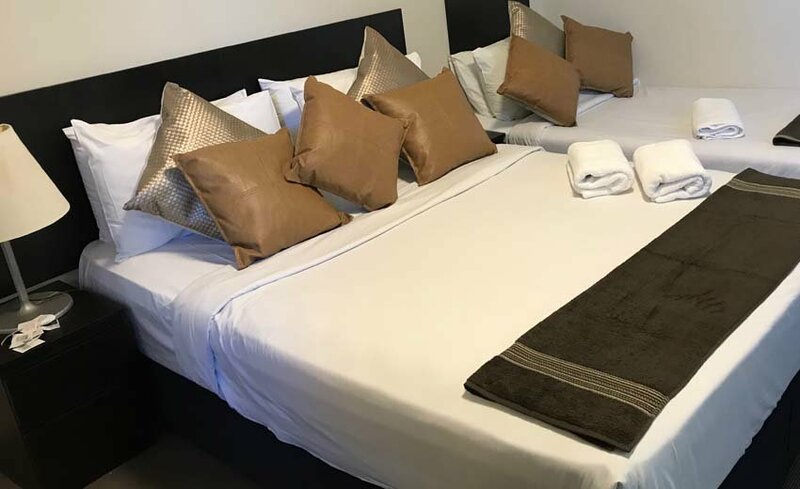 Our three and a half star rooms are comfortable with brand new beds, quality fittings and were fully refurbished in March 2018.